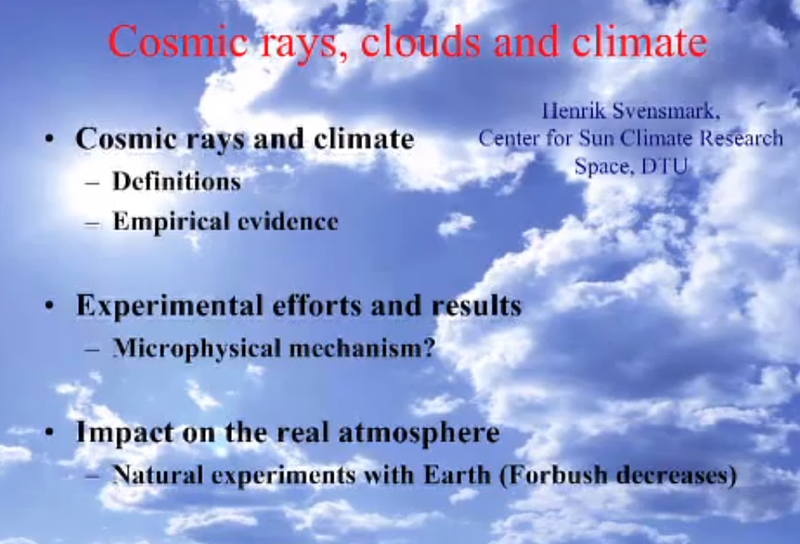 Henrik Svensmark is director of the Center for Sun-Climate Research at the Danish Space Institute. Previously TCS blog has posted Prof. Dr Svensmark and his new theory - "The Climate is a result of changes in the clouds." 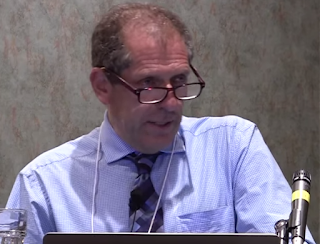 In this video, Henrik Svensmark is addressing the International Energy and Climate conference (EIKE) at Munich.